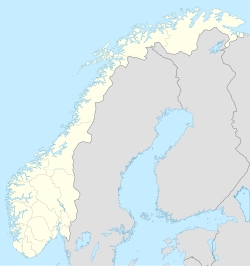 Storebø is the administrative centre and largest village in Austevoll municipality, Norway. As of January 1, 2009, its population is 1,054. Storebø is situated on the northern part of the island Huftarøy.